PRESS RELEASE: Metso Metrics is designed to provide global mining customers improved visibility and new insights into their equipment and processes with analytics, condition monitoring and predictive maintenance - all backed by specialist support from Metso. The combination of advanced technology and expertise will bring Metso services closer to customers by improving collaboration, asset reliability and optimisation, the company said. 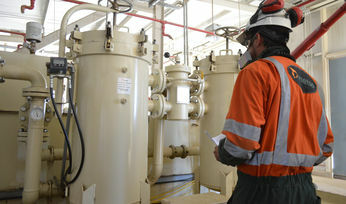 "Optimisation of existing assets and processes is now the key to drive productivity at mine sites. This is where digitalisation coupled with expert support really comes into play - connecting the right data with the right people," said Jani Puroranta, chief digital officer at Metso. 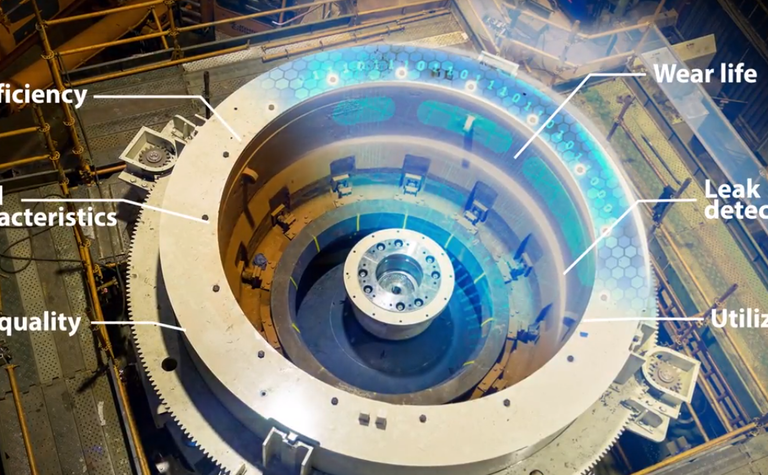 "With innovative digital tools like Metso Metrics, minerals processing plants can shift from reactive-mode to being proactive and focused on continuous improvement." The Industrial Internet of Things (IIoT) solution is built on the Rockwell Automation FactoryTalk Cloud platform, powered by Microsoft Azure. It securely collects data from hundreds of sensors within Metso equipment all used to assess process performance, as well as predict component wear and failure. 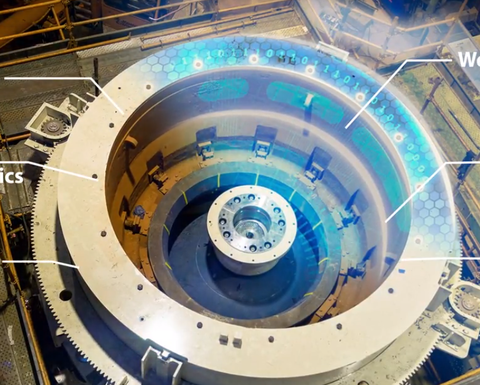 Metso performance teams analyse the data with the support of advanced machine-learning algorithms, to help customers optimise equipment operations and processes. 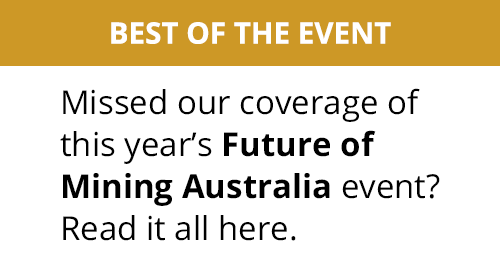 "Mining companies need more visibility to their processes, equipment performance and supply chain to improve safety and efficiency, reduce energy usage and, ultimately, inform better business decisions," said Blake Moret, chairman and CEO of Rockwell Automation. 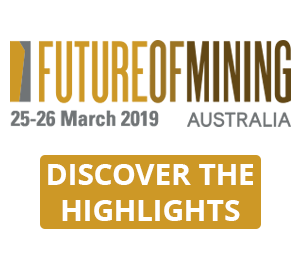 "This connected mine solution allows mining companies to derive measurable business value from their operations, allowing for better collaboration and increased productivity." 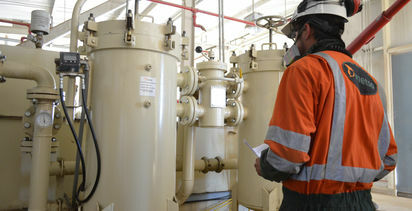 The new mining solution is the latest addition to Metso's digital services. It covers Metso's primary gyratory crushers, cone crushers and vibrating screens. In the future, other types of minerals-processing equipment, such as mills, will be addressed. The first generation of Metso Metrics tools were launched in 2017 to help optimise aggregates production in quarries and at contractor sites. Metso has also developed a similar solution for waste recycling equipment.